I came across this old photo from a long drive we did from London to Bulgaria back in 2012. 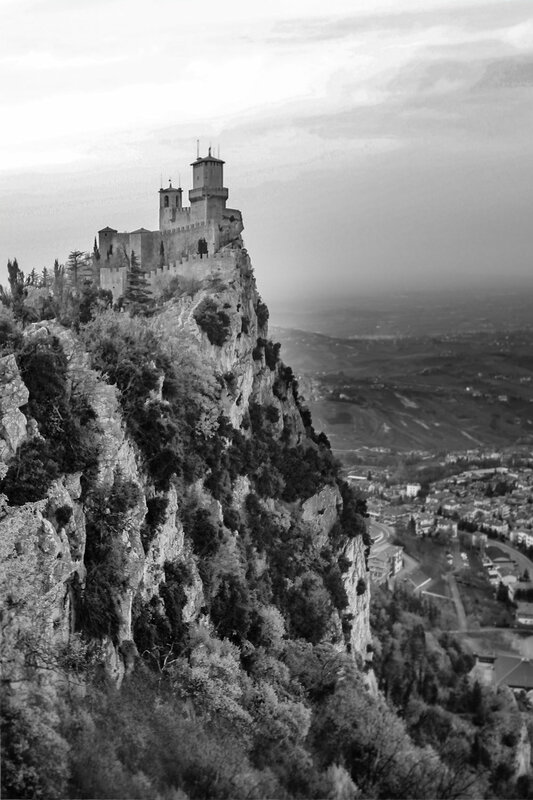 This is looking down on San Marino. In the foreground is the Fortress of Guaita.